A software pirate is facing the most unusual punishment ever seen in a copyright infringement action. The man lost a case brought by an anti-piracy group but couldn't pay damages, so instead agreed to star in PSA showcasing his life as a pirate. If that film doesn't get 200K hits on YouTube, he'll be required to pay a large fine. 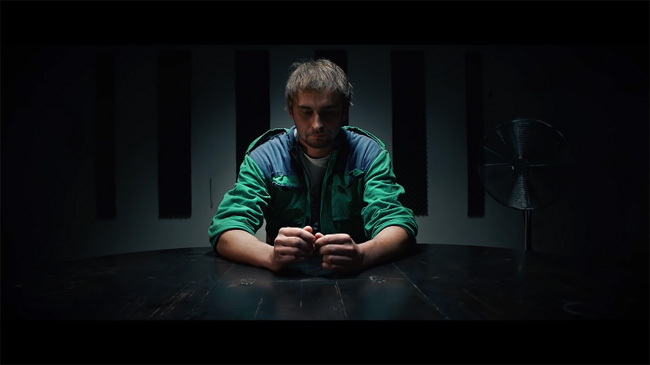 At the time of writing Jakub’s video has more than 80,000 views so he needs 120,000 more to clear his debt. Needless to say, this is one propaganda film video he’ll be hoping doesn’t get pirated.